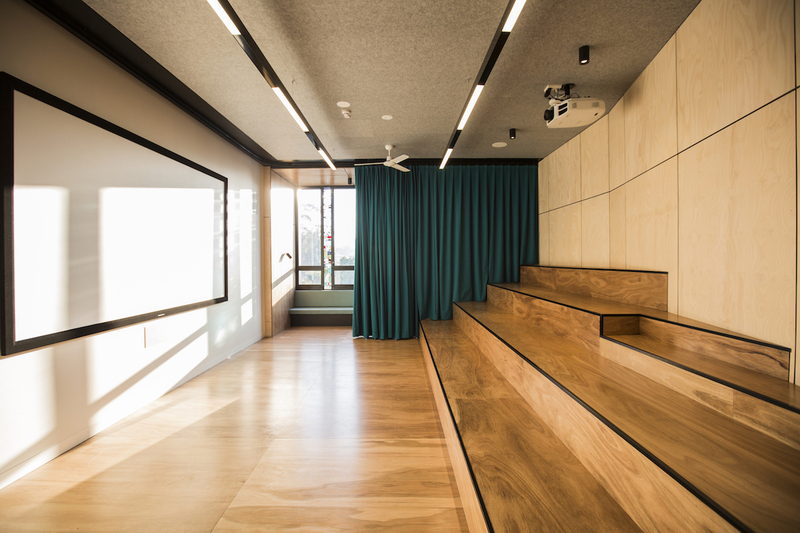 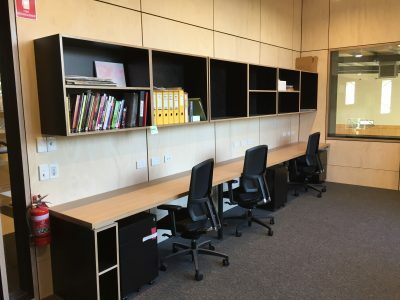 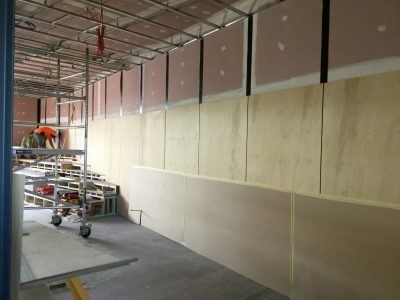 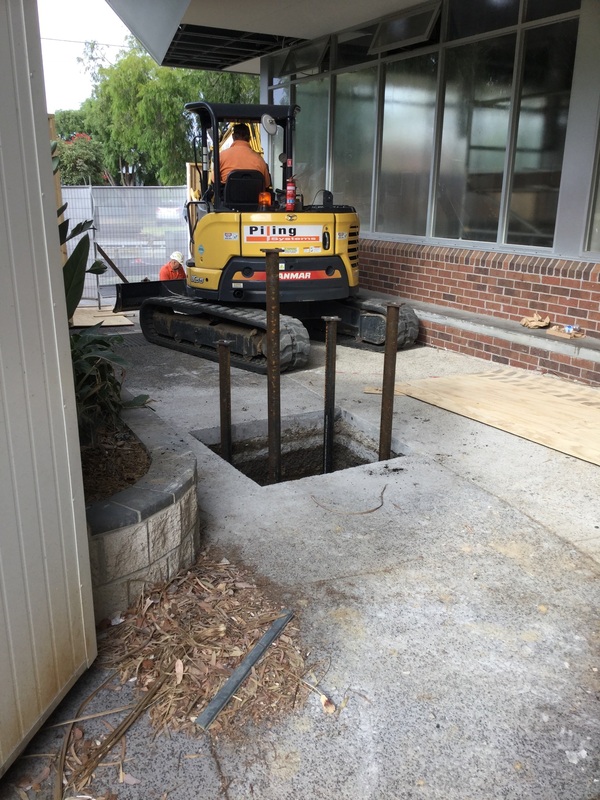 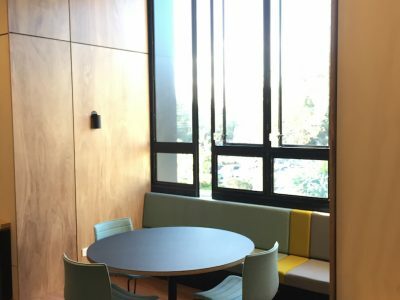 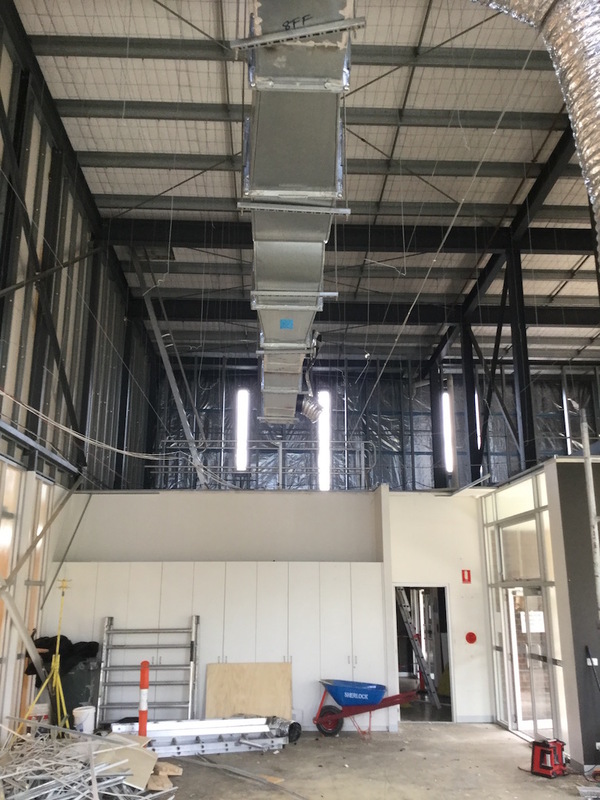 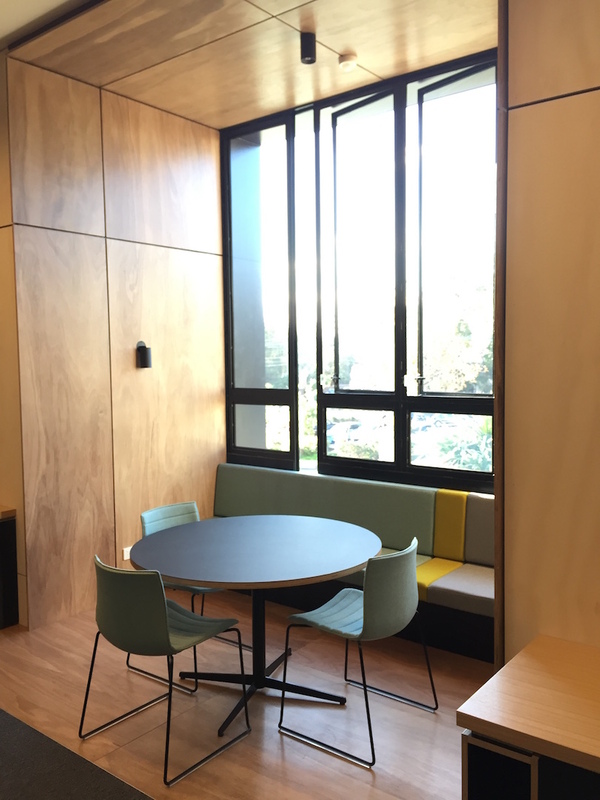 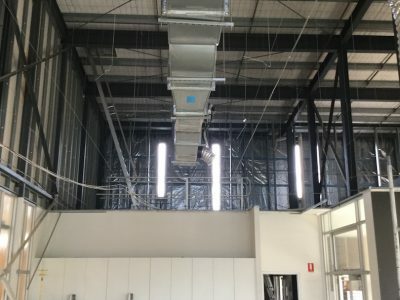 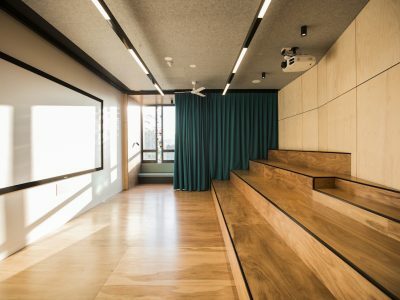 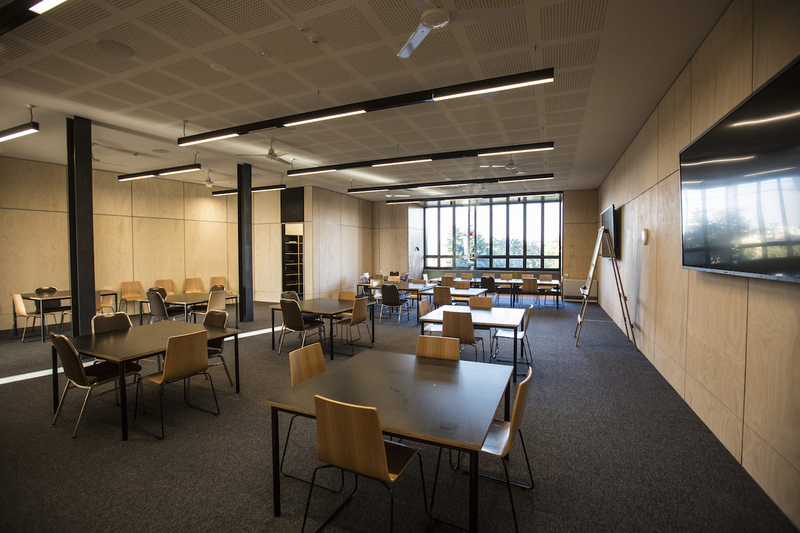 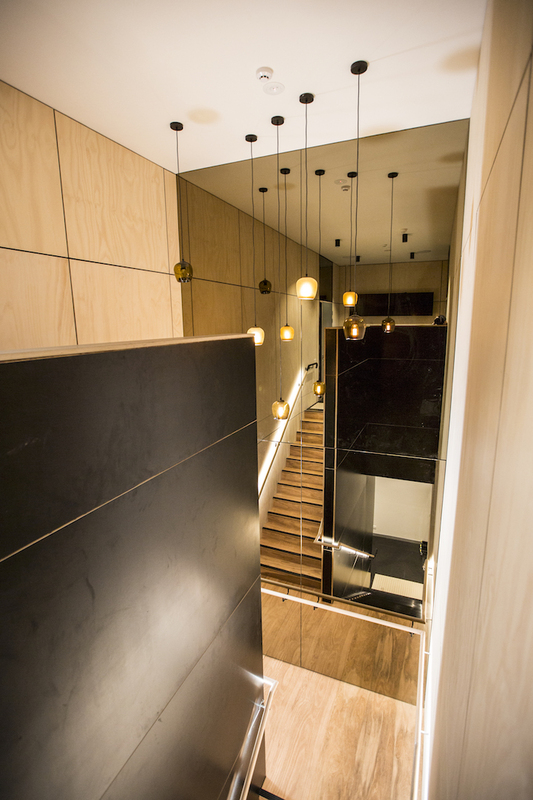 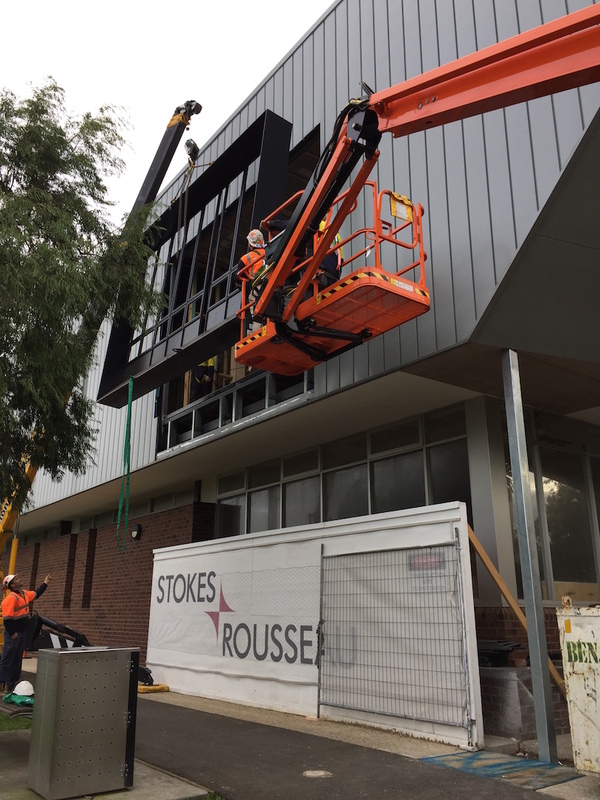 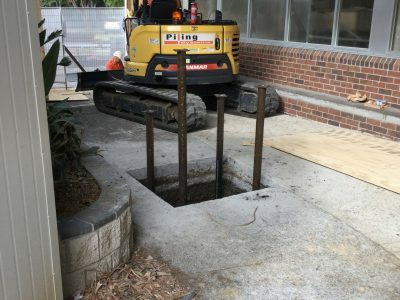 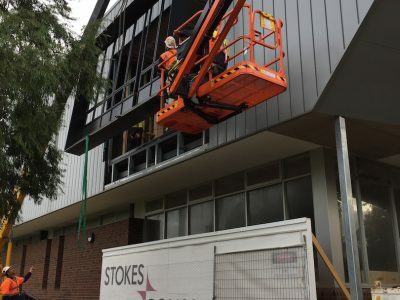 Stokes Rousseau was engaged by the Victorian Government to convert an existing roof space into a new media centre and staff room large enough to seat 50 students at Albert Park College. 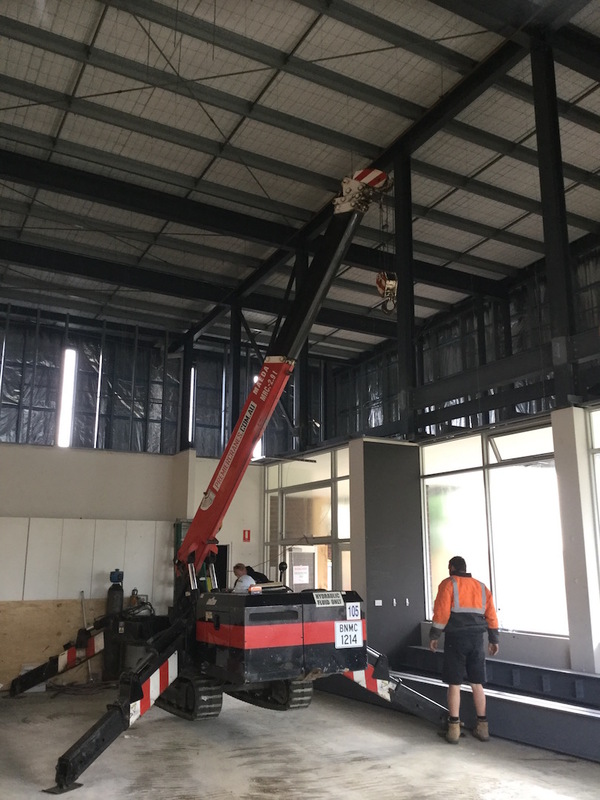 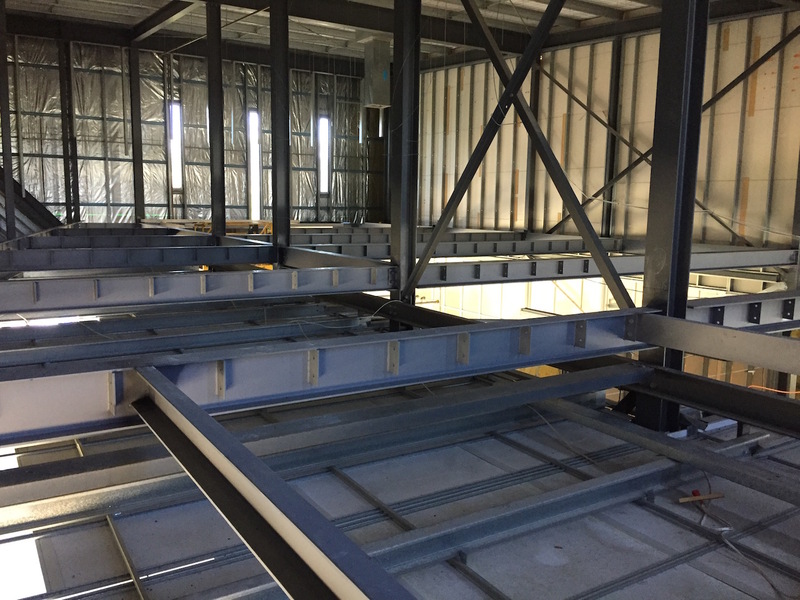 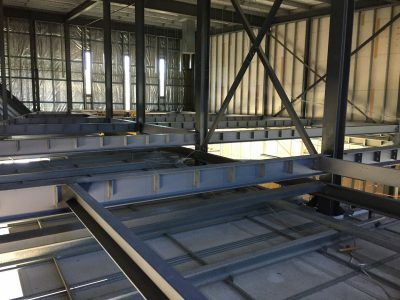 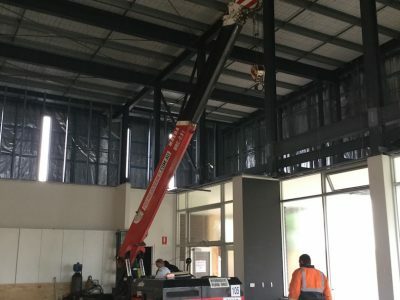 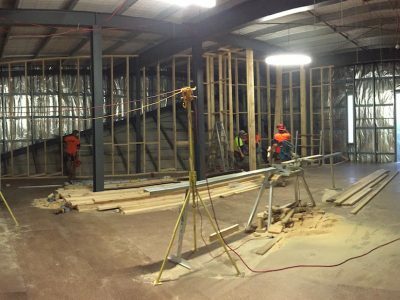 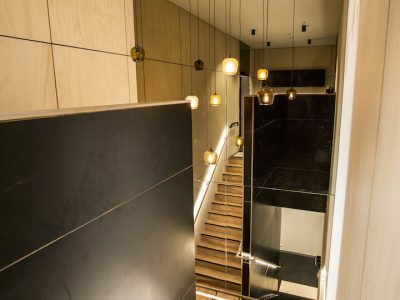 Bored piers, mass concrete pads and large structural steel beams were added to support a new mezzanine floor that effortlessly floats within an existing structure. 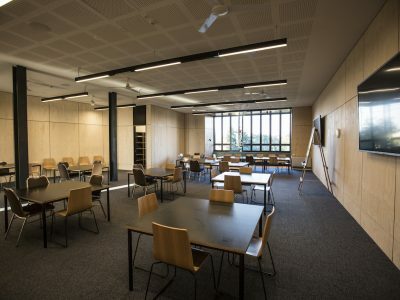 Sparing no expenses on architectural design and internal finishes the two new classrooms and lecture will inspire students for years to come.